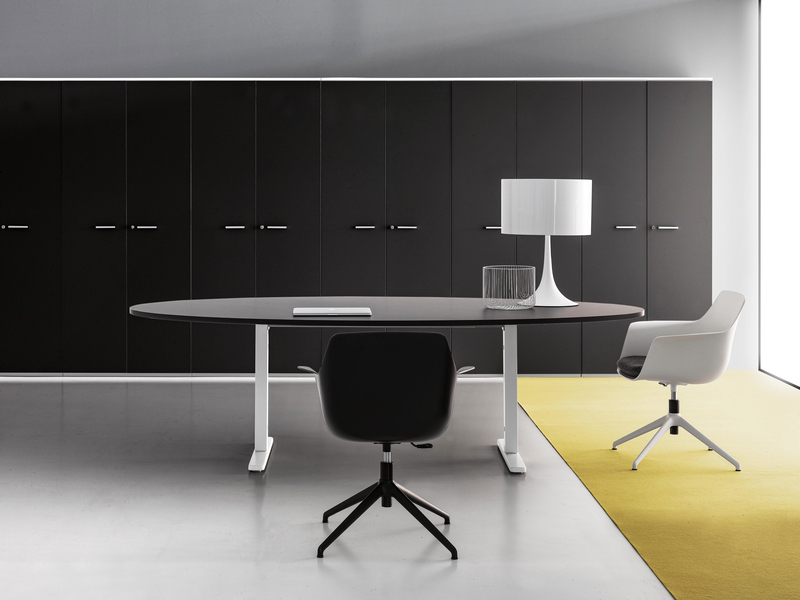 The exact expression of clarity and lightness of construction. 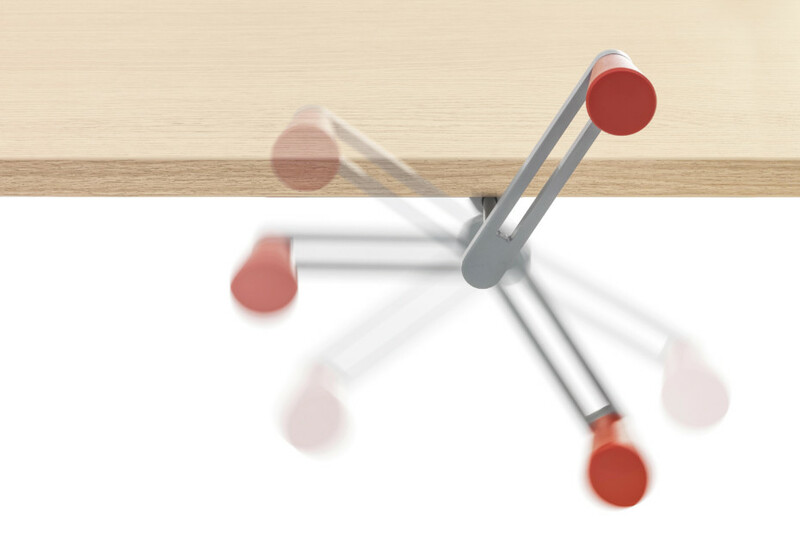 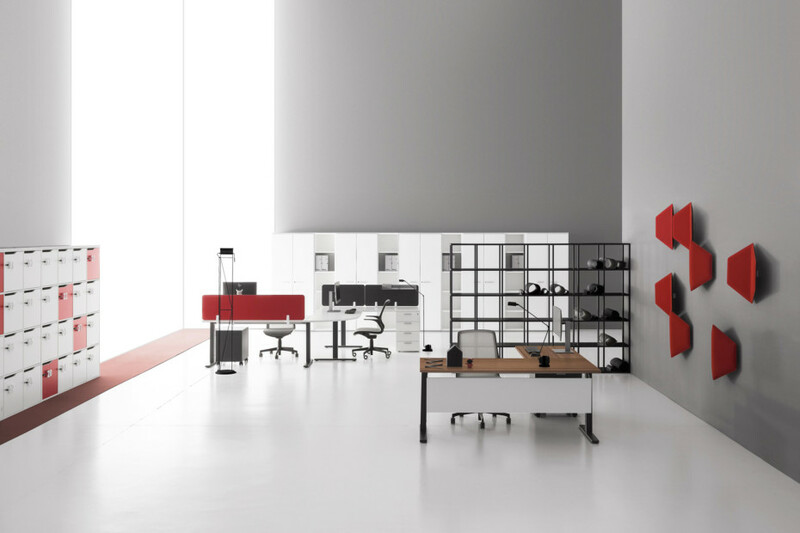 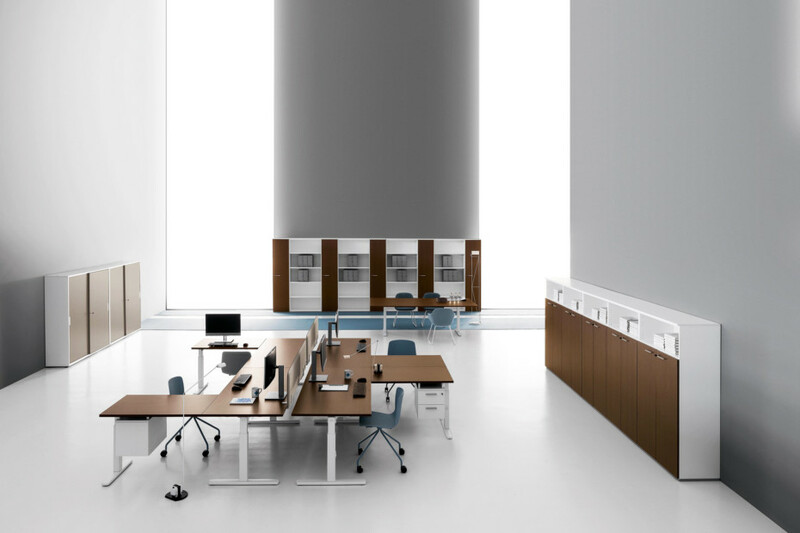 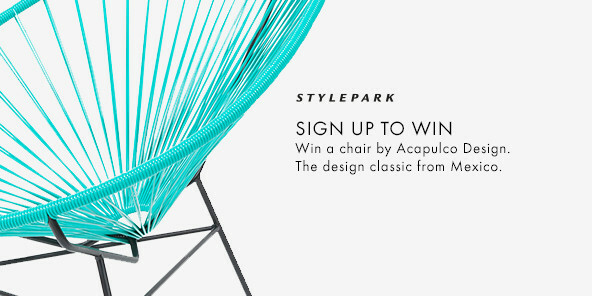 Arises as a product favouring operations, with its light design of structure added to the minimal and elegant shapes it configures and customizes any workplace. 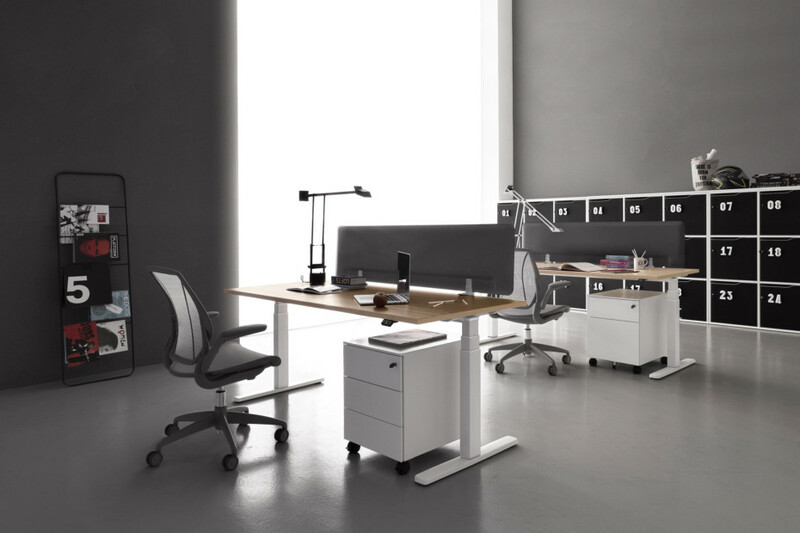 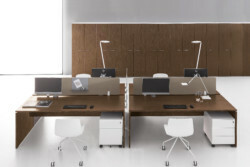 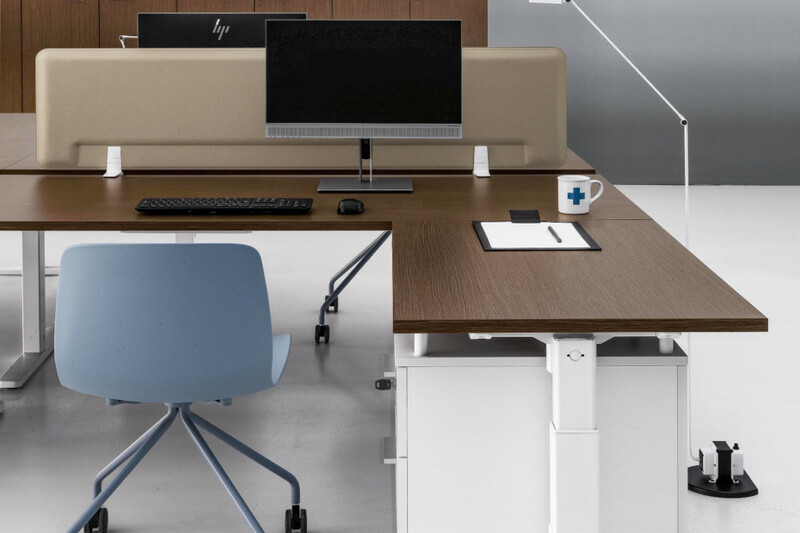 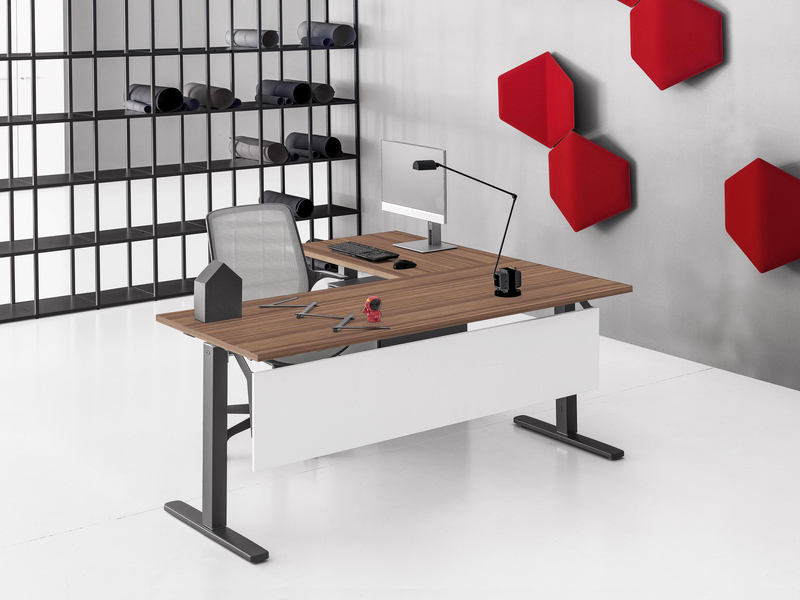 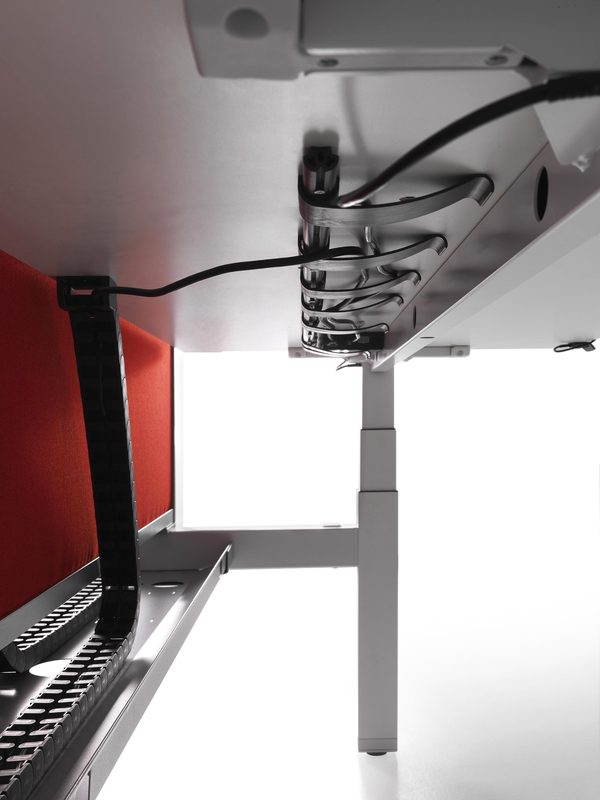 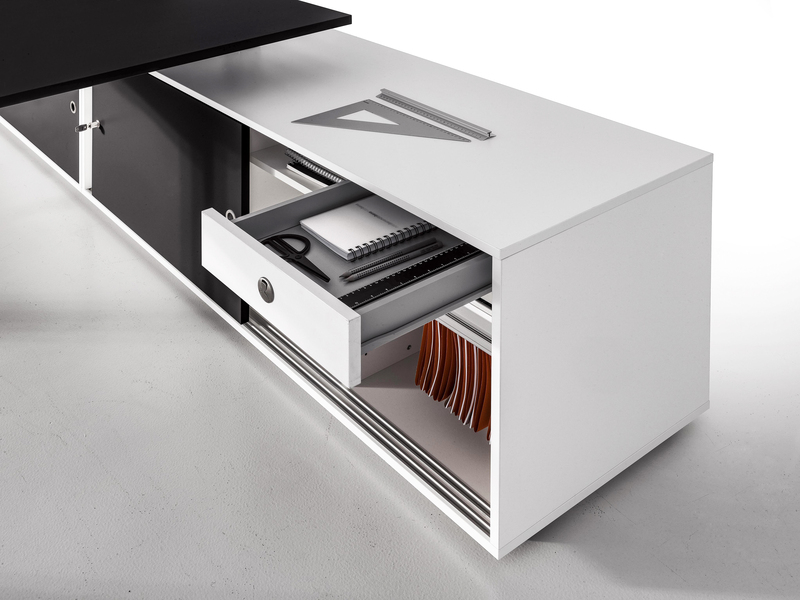 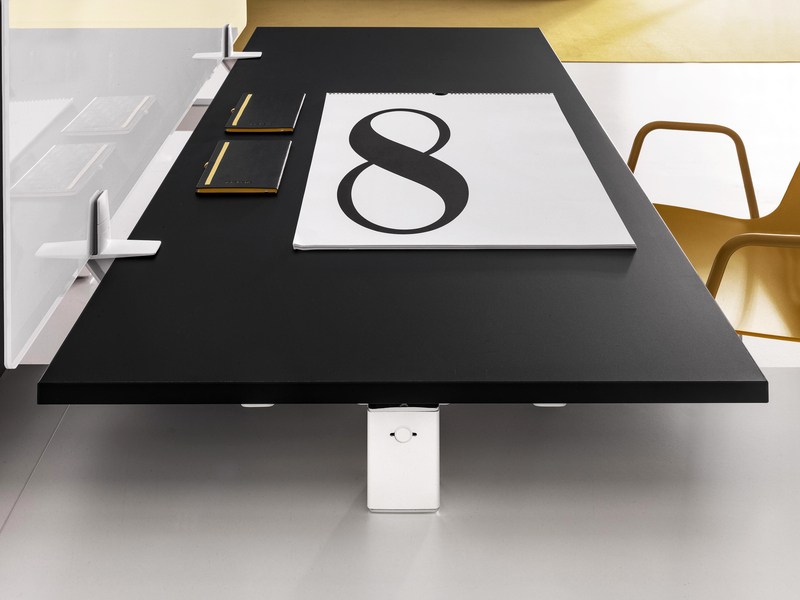 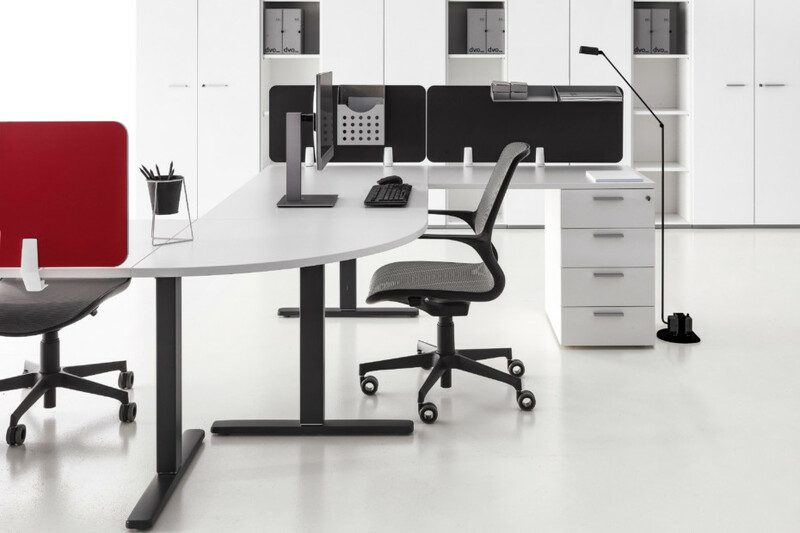 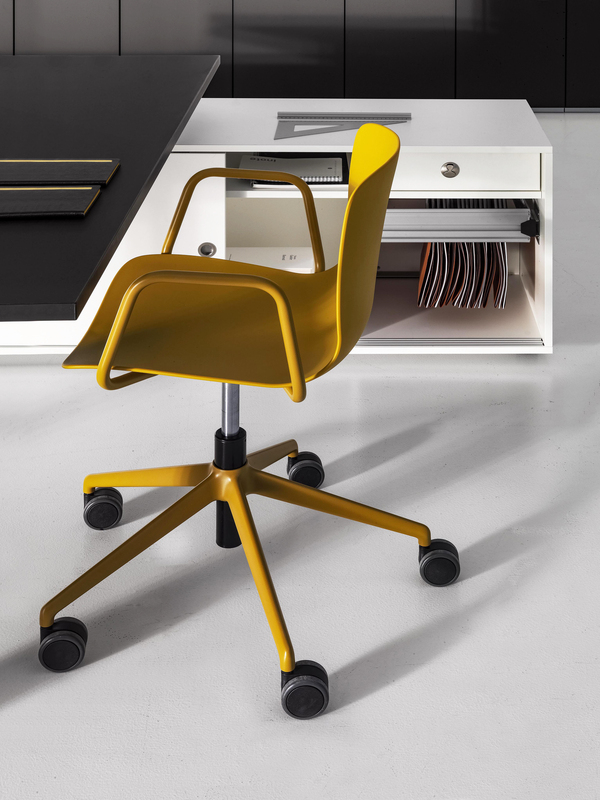 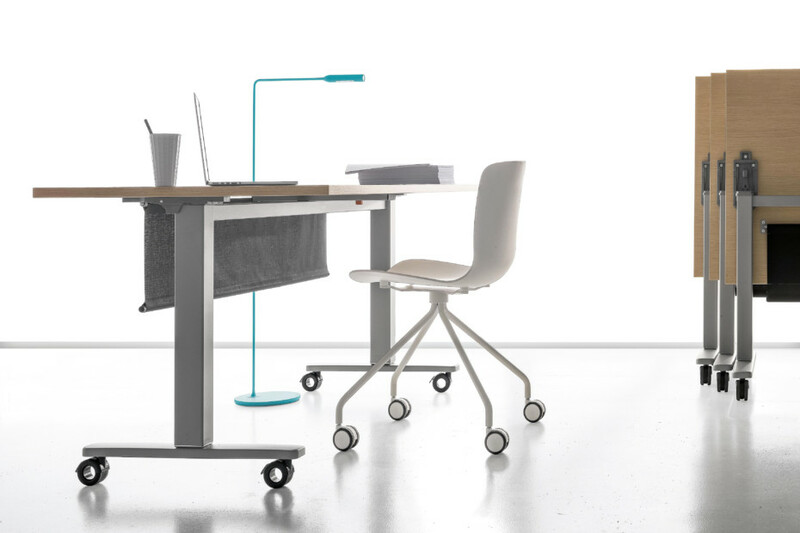 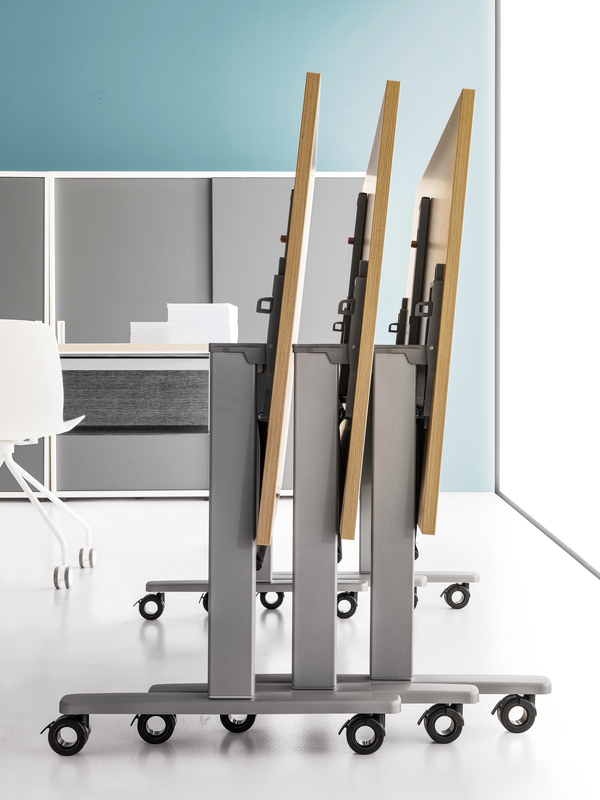 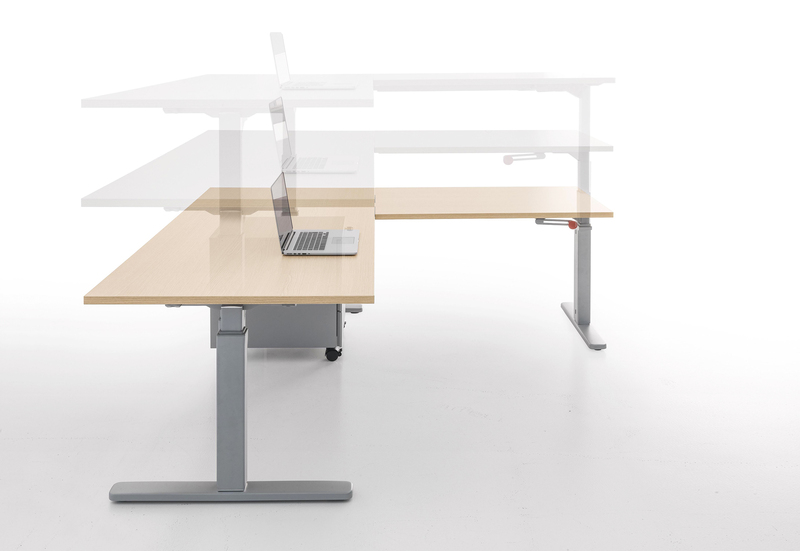 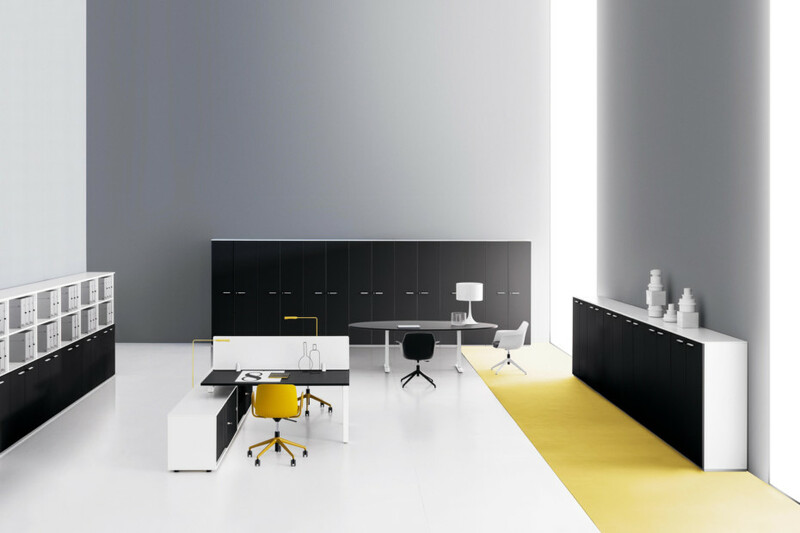 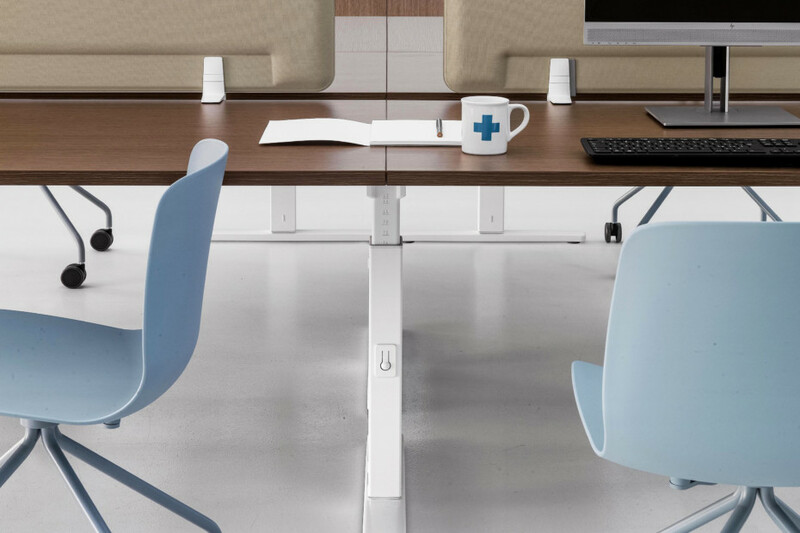 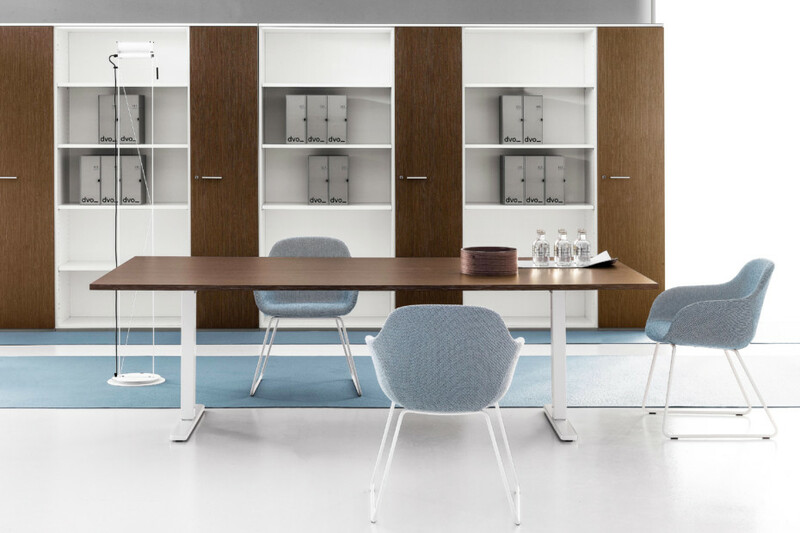 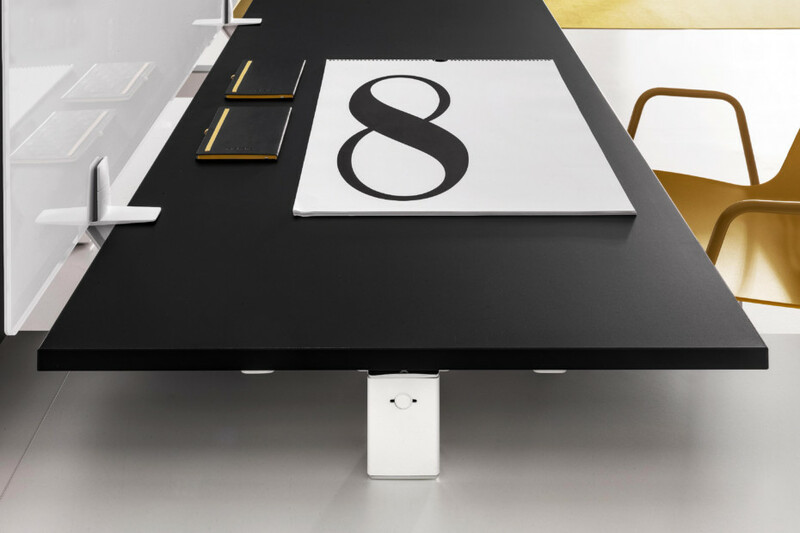 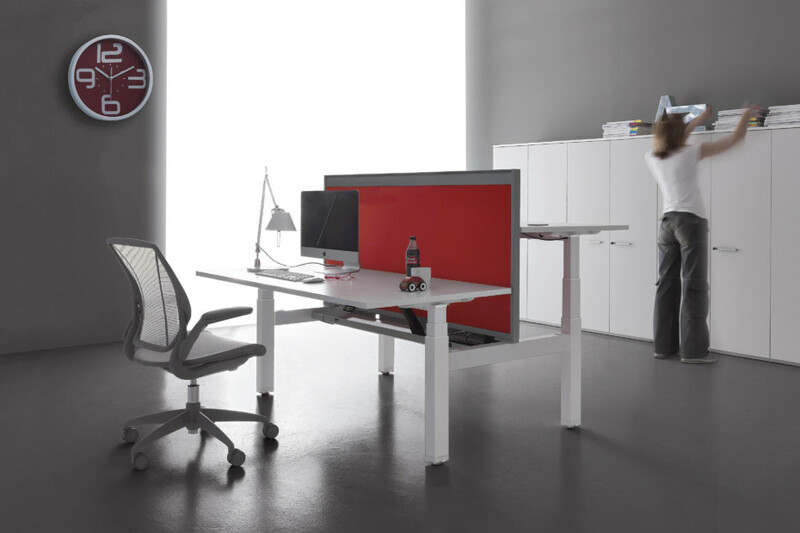 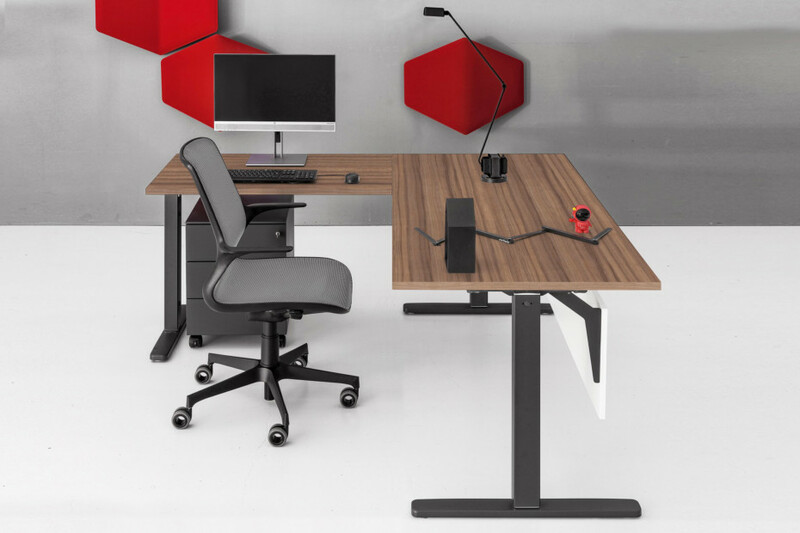 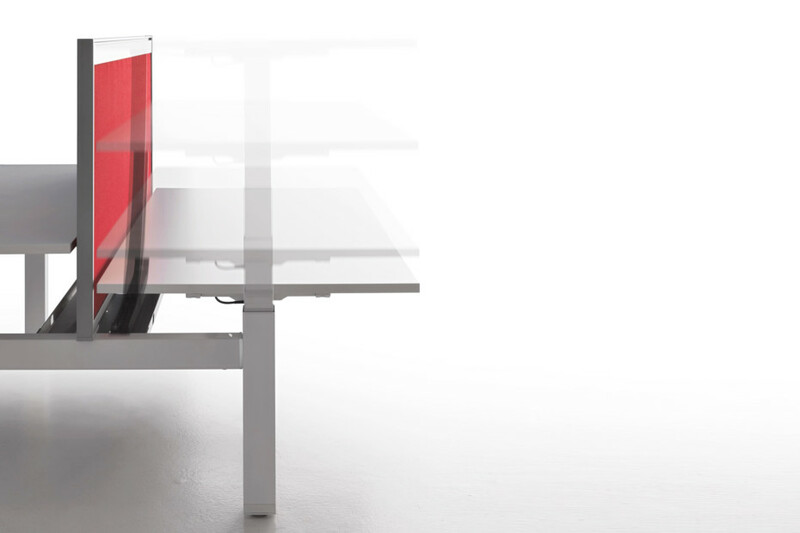 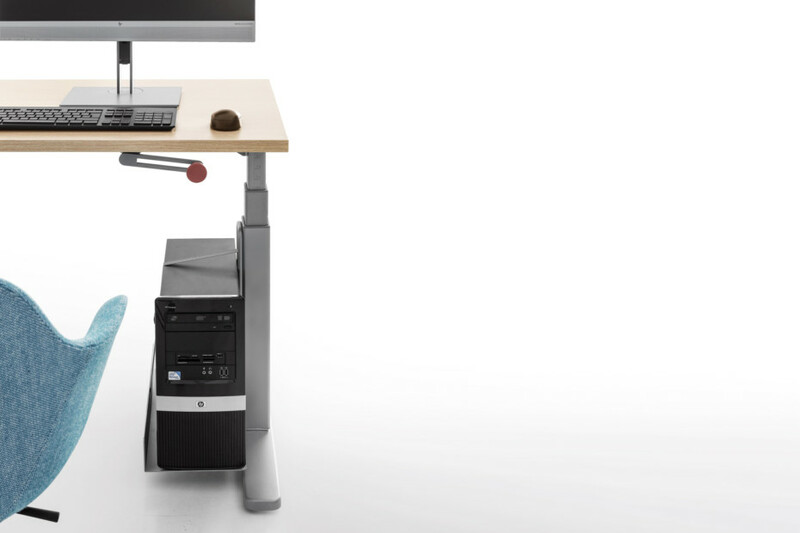 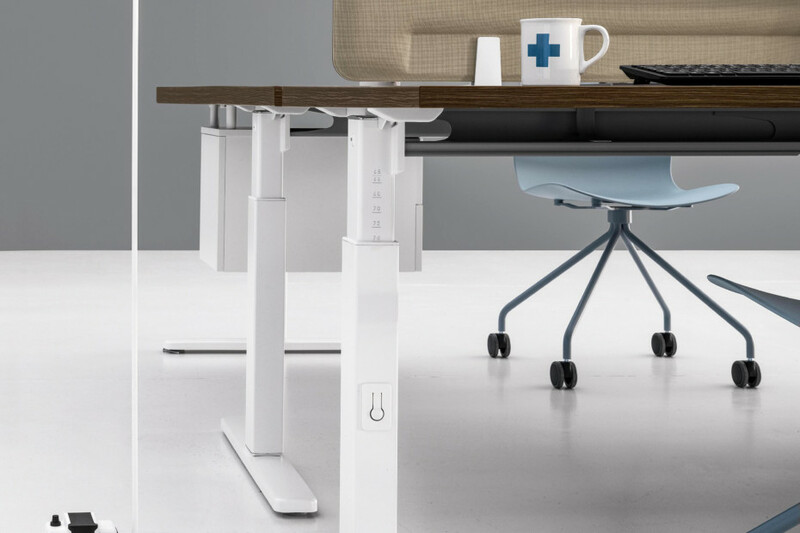 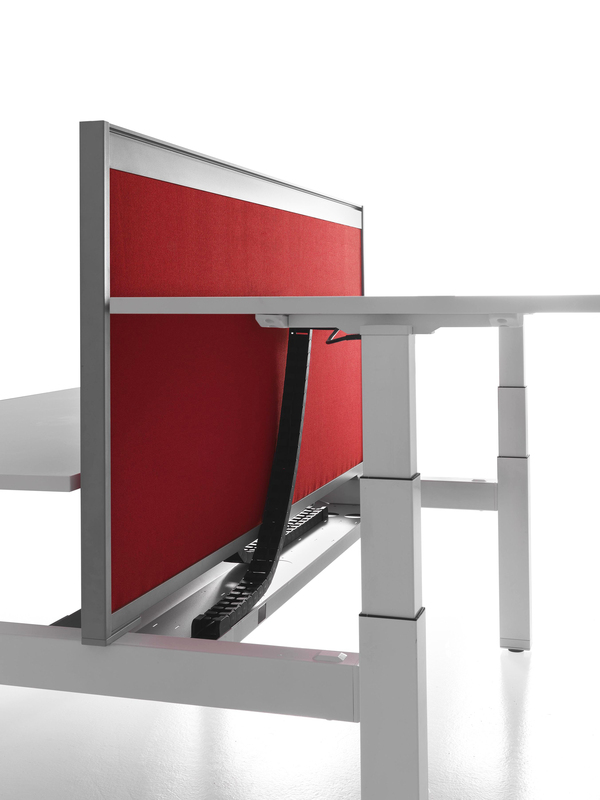 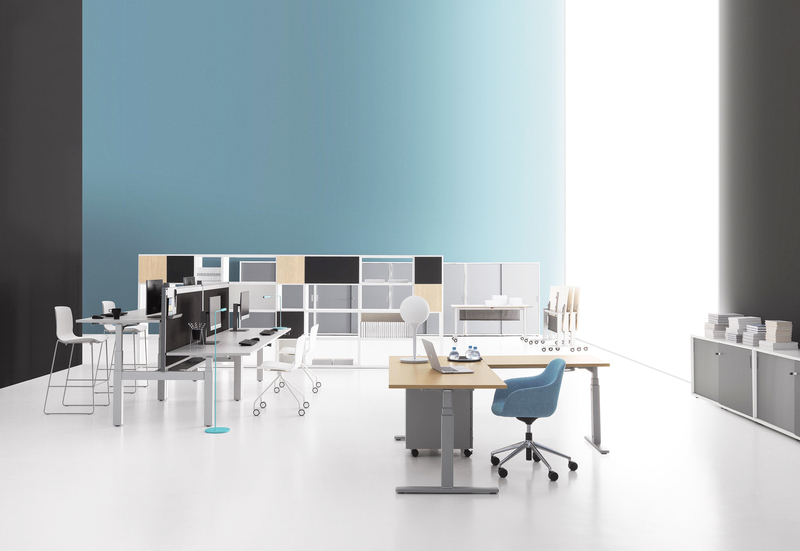 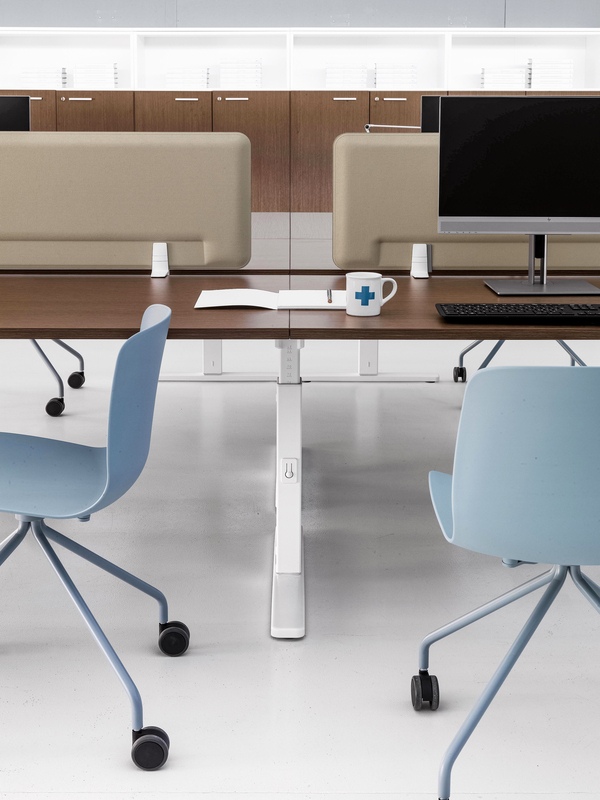 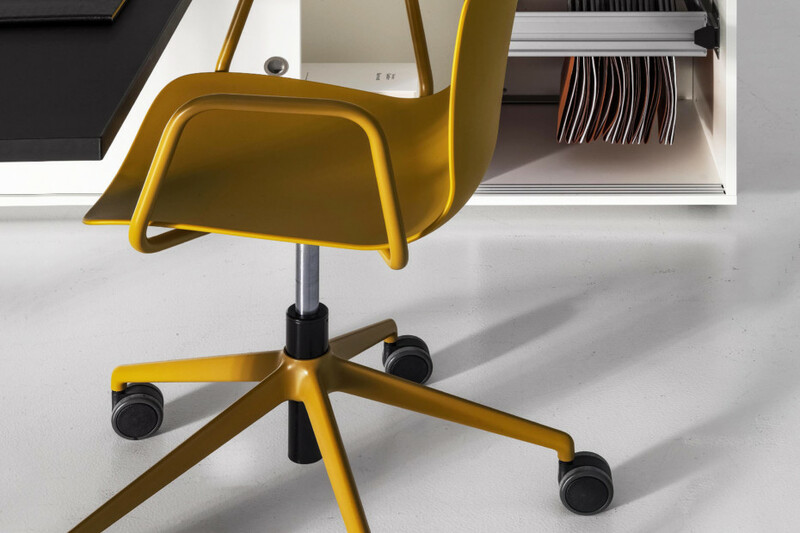 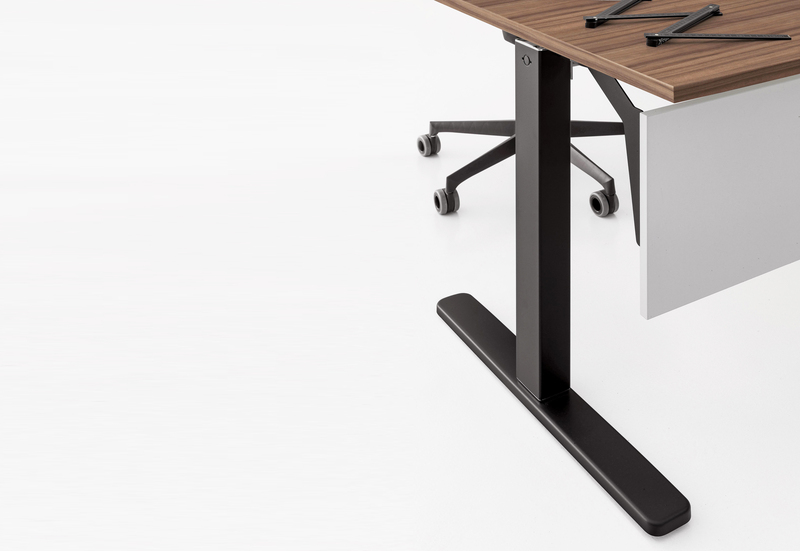 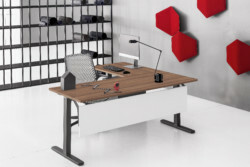 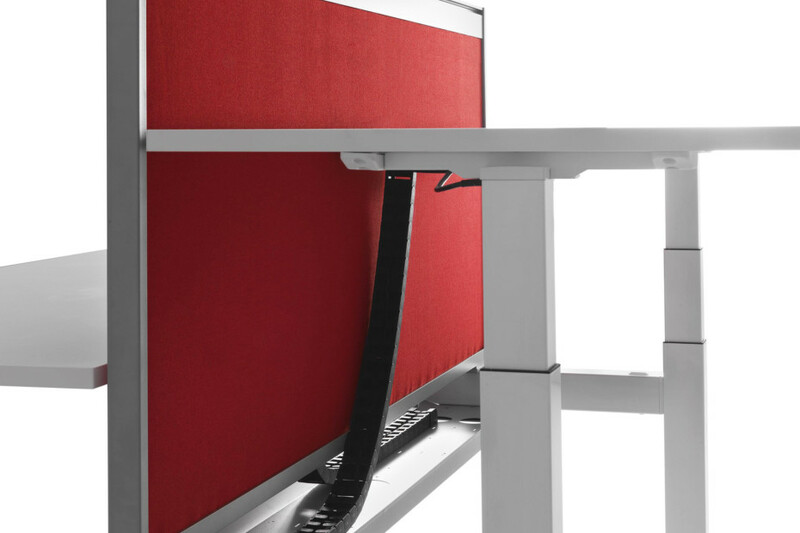 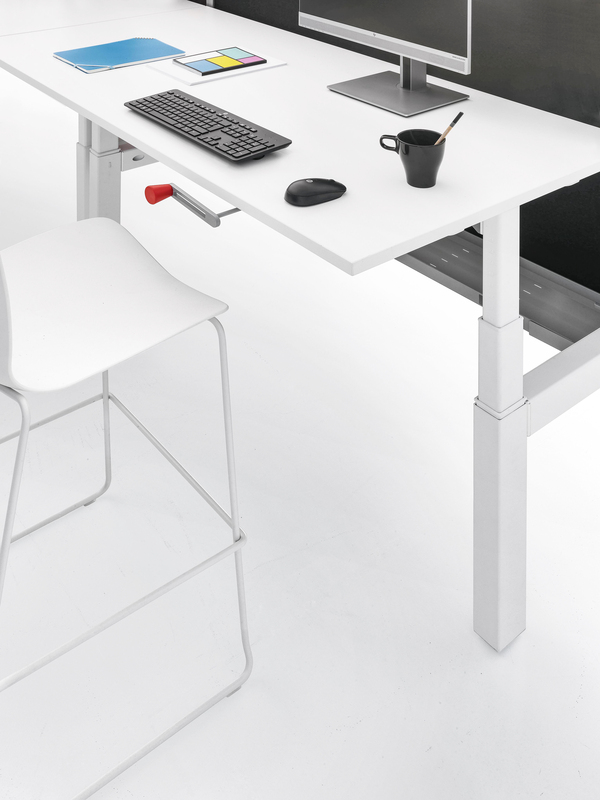 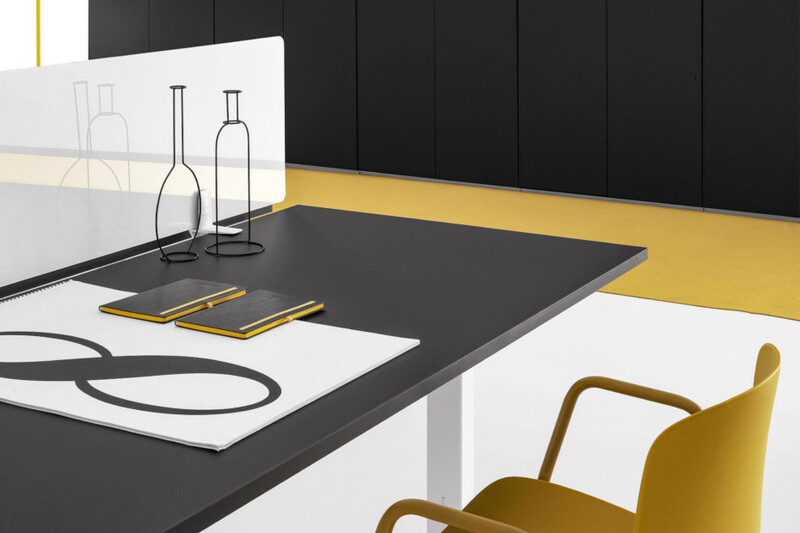 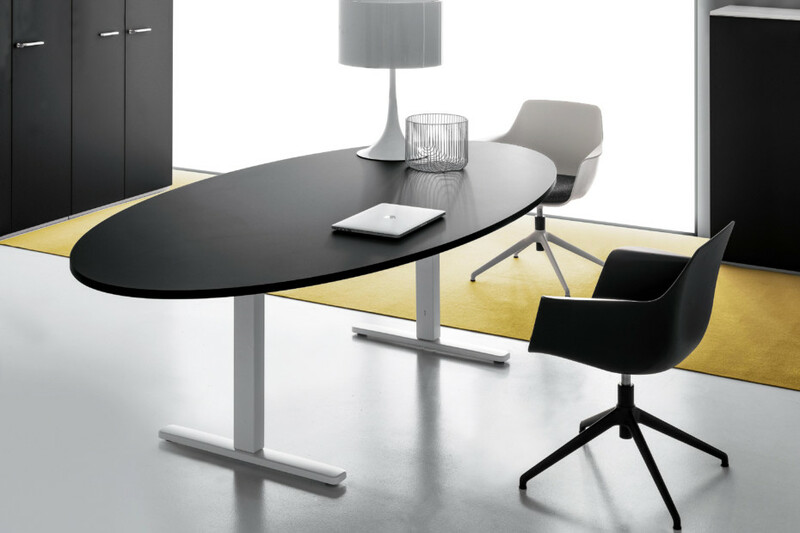 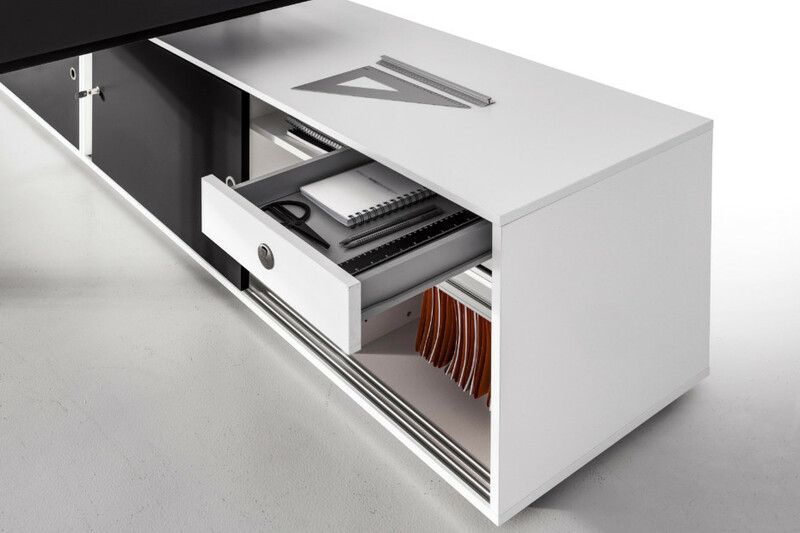 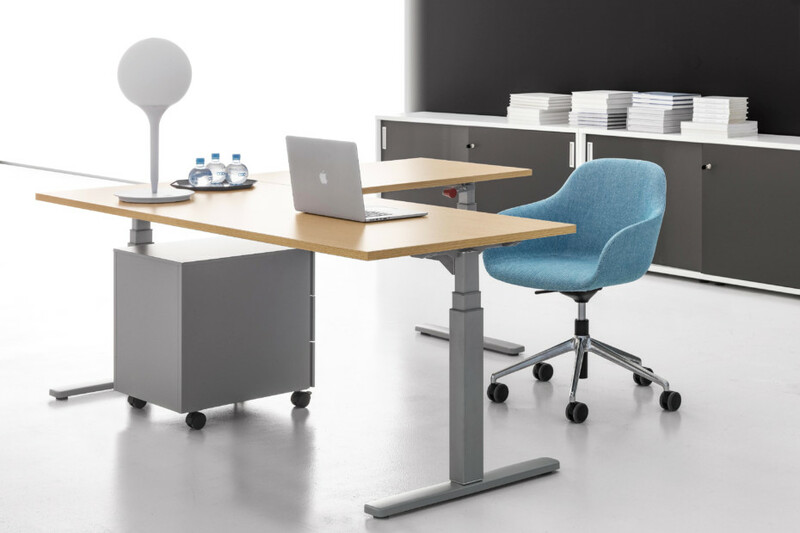 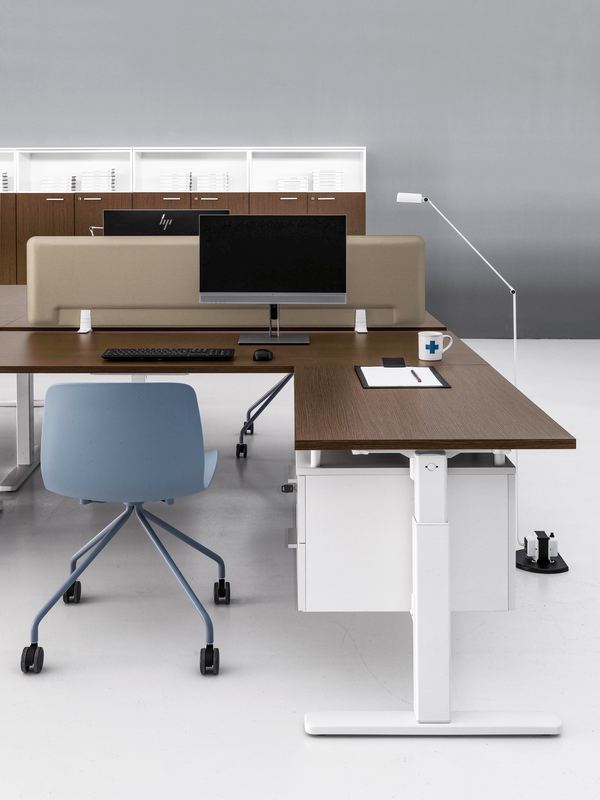 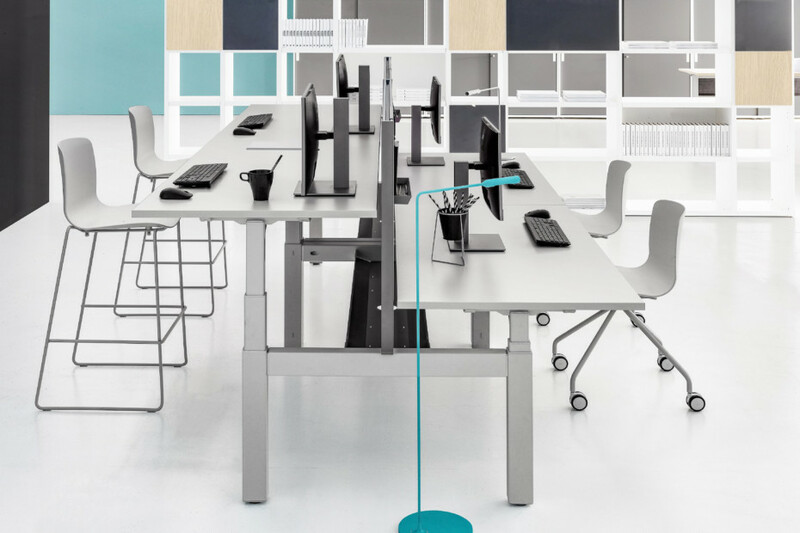 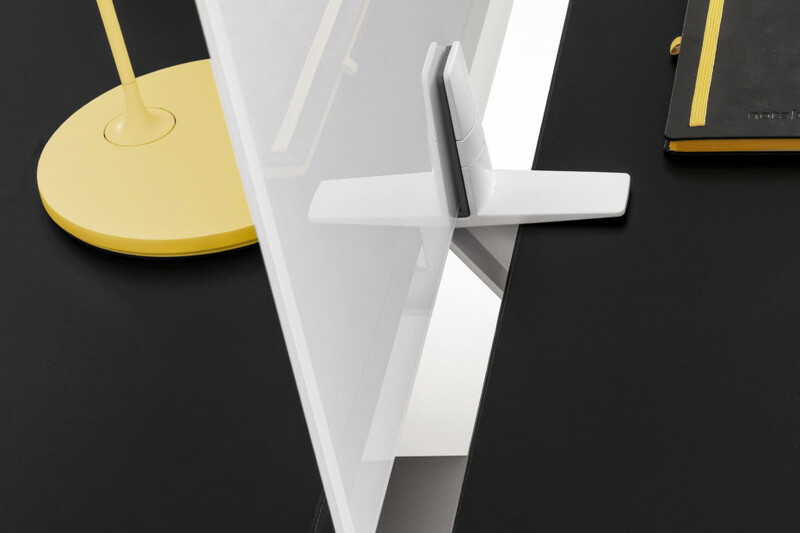 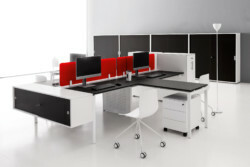 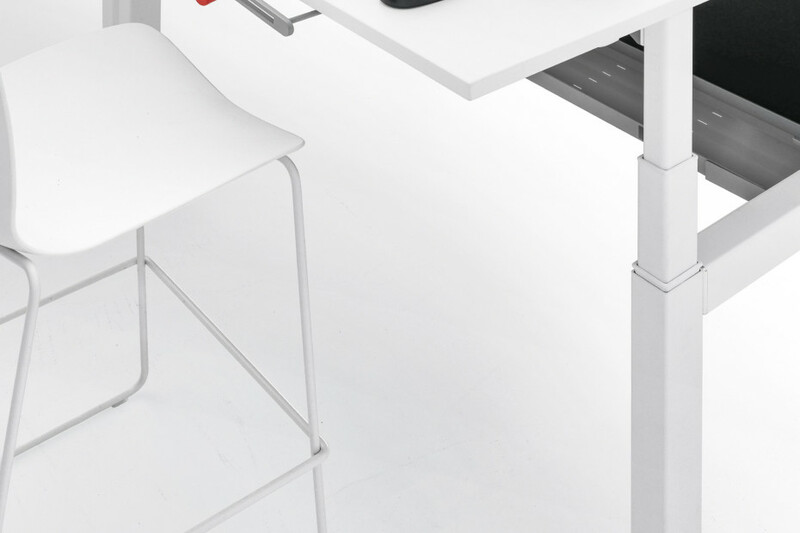 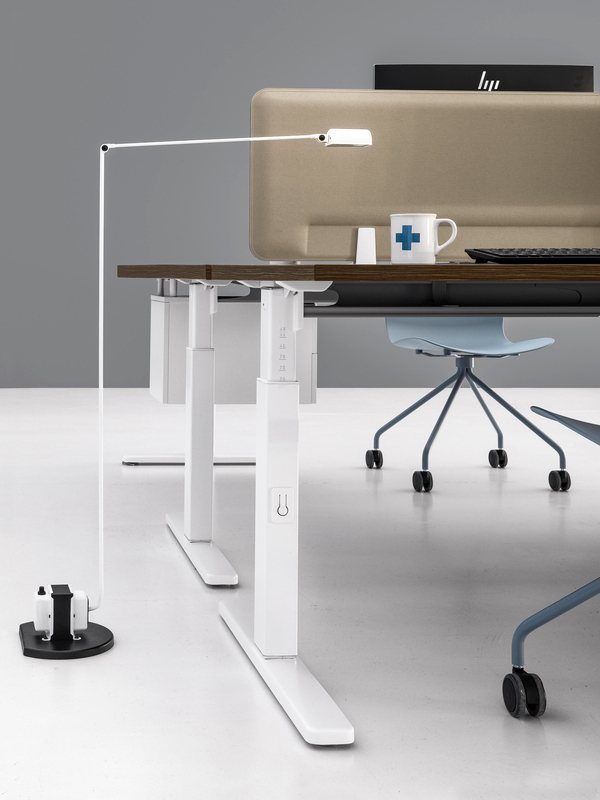 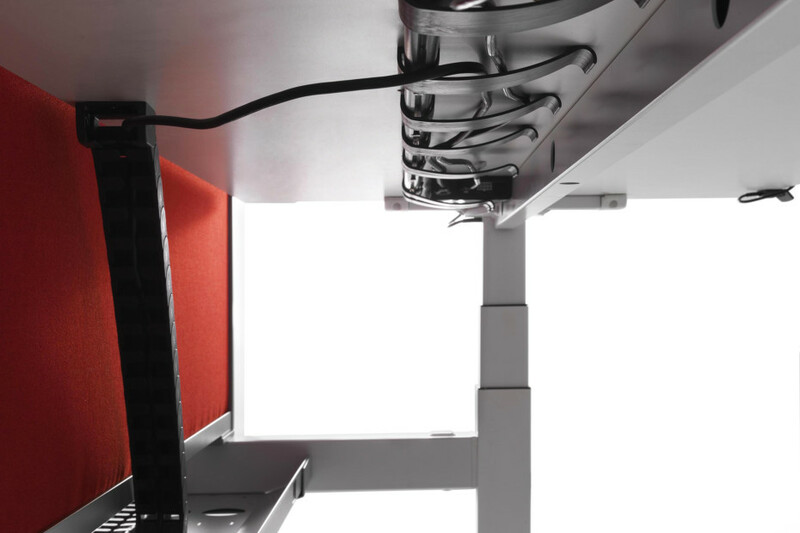 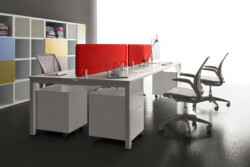 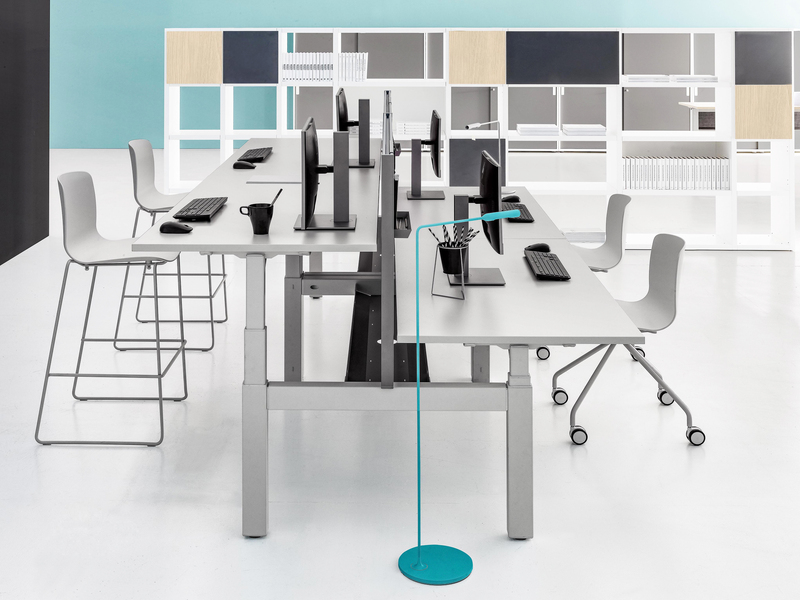 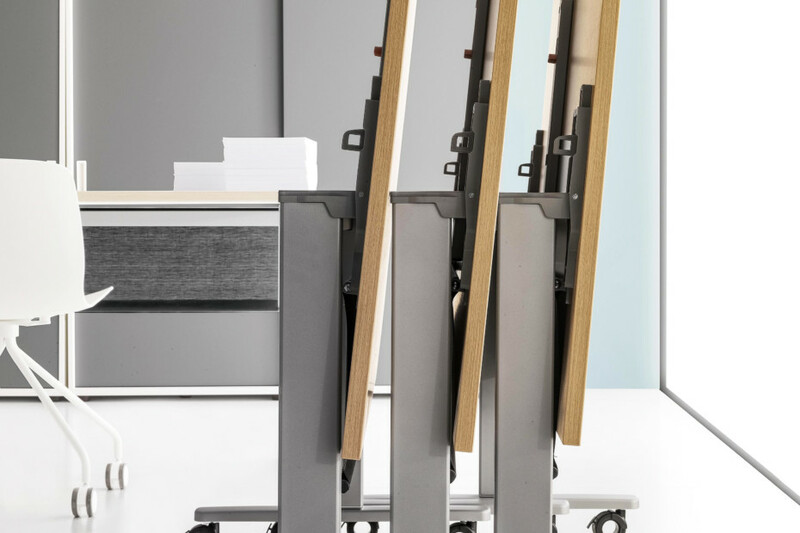 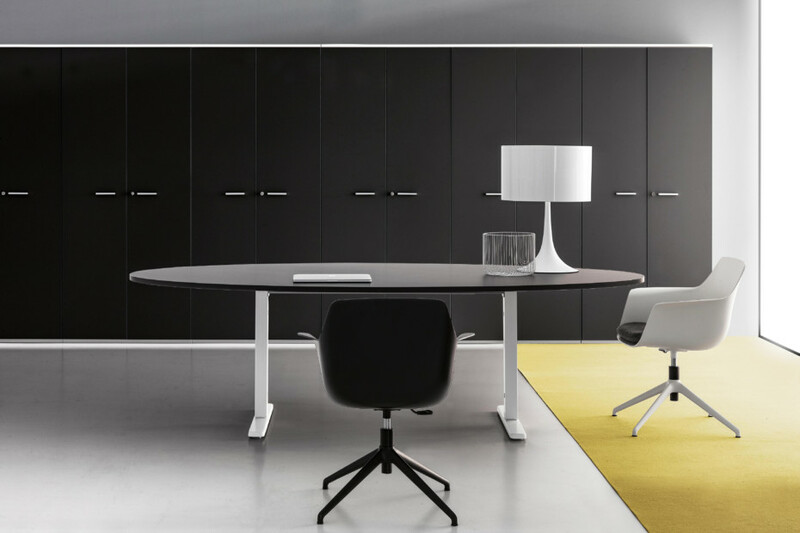 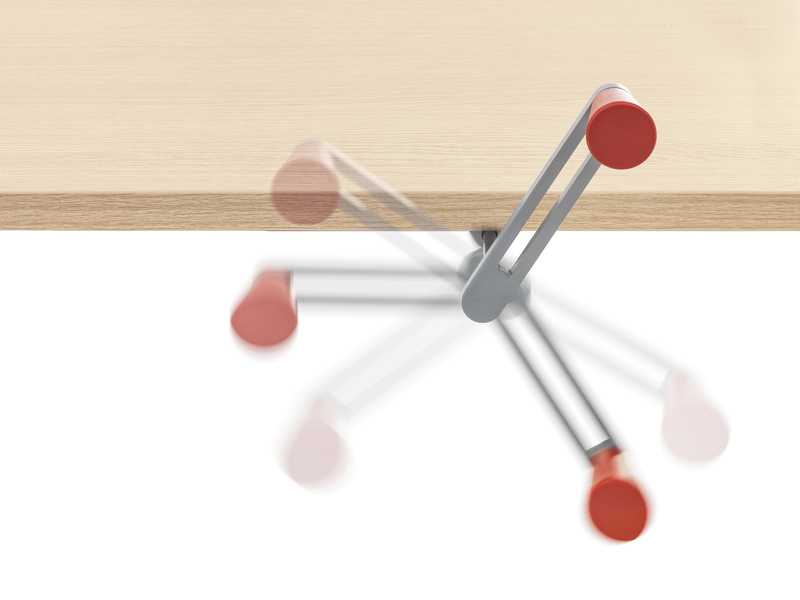 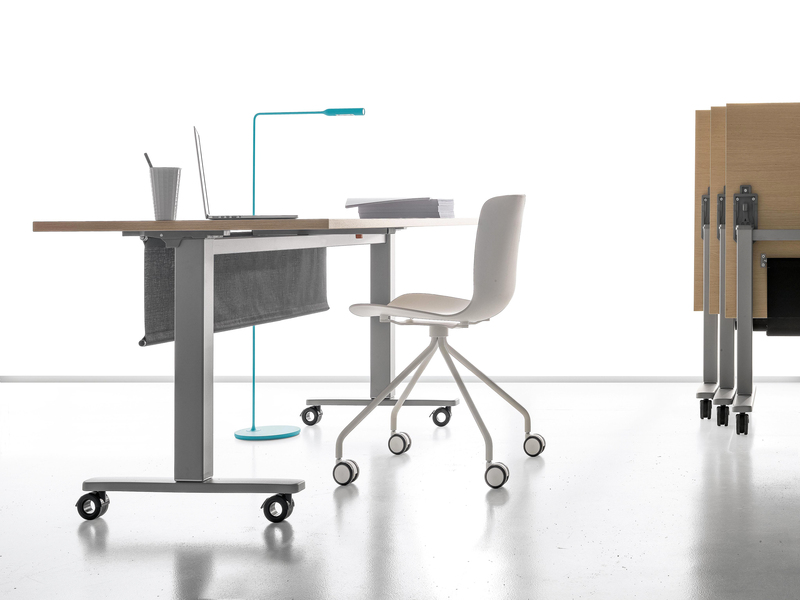 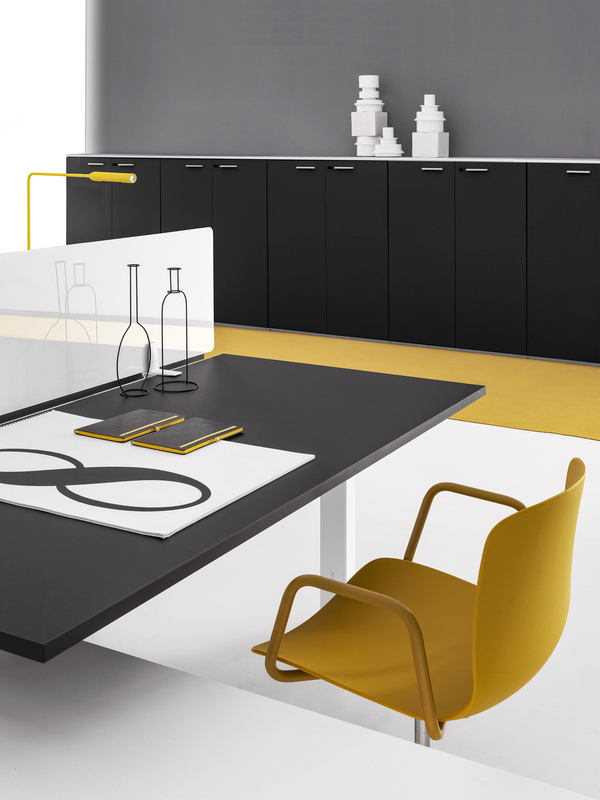 The DV803 has extended its collection with new types of desks with electrical height adjustable worktop.